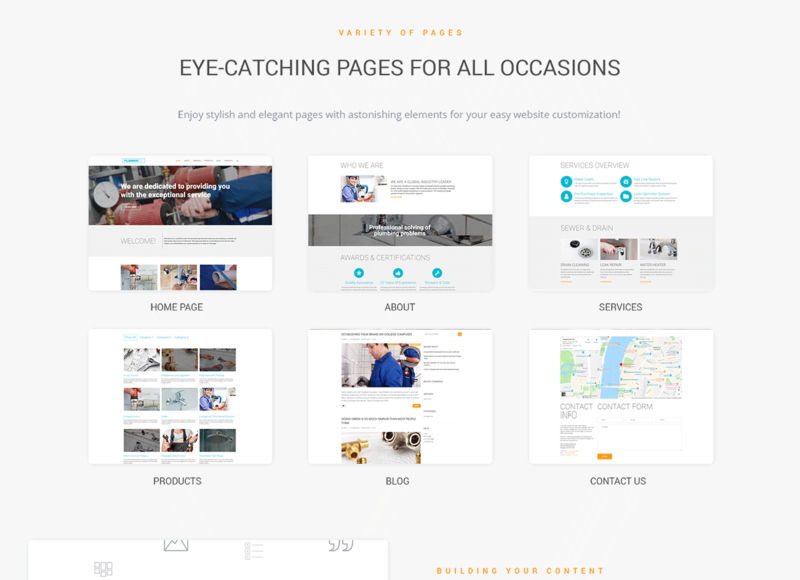 If you purchase the product at a â€˜Unique price' it guarantees that you are the first and the last person to buy this Corporate WordPress design theme from us. It means that this template has not been sold before and you become an owner of a unique design. After this kind of purchase the template is being permanently removed from our sales directory and is never available to other customers again. The unique purchase license allows you to develop the unlimited number of projects based on this template, but the template should be customized differently for every project. If you purchase the product at a â€˜Buyout price' it guarantees that you are the last person to buy this template from us. 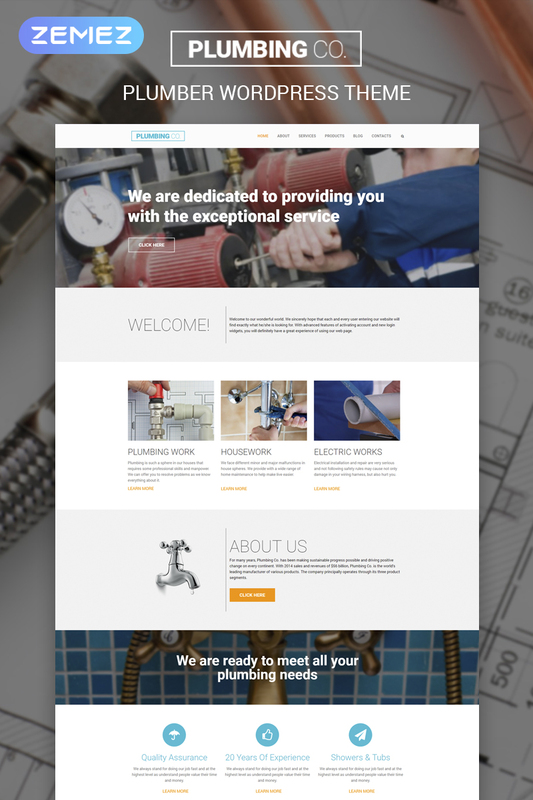 It means that this WP template for Maintenance Marine Services may have been sold before a couple of times (see â€˜Downloads' number in item's properties) but only you and people who bought the template before you will own it. After this kind of purchase the template is being permanently removed from our sales directory and is never available to other customers again. The buyout purchase license allows you to develop the unlimited number of projects based on this template, but the template should be customized differently for every project. 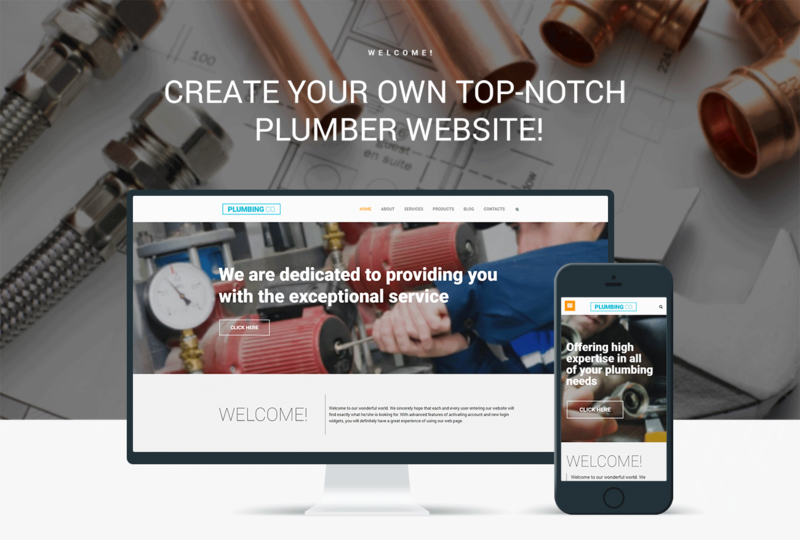 Please email to marketing@templatemonster.com with your inquiries about WordPress templates for Plumber Company. Easy to customize. Fast loading. I am glad I picked up that theme. Support is good and template structure is also good, we can manage easly. I know reviews are important to show potential customers the quality of the service, product and support. TemplateMonster is that type of company. Hopefully you have the chance to experience how professional they are and enjoy the support. Five Stars for them. Did not load up easily. The automated procedure needs quite a lot of memory to work which my hosted service did not have. This requirement should be displayed up front. This template also requires you subscribe to Motopress so the whole thing costs more than you originally thought. Again this should be displayed by seller. Then I had an old version of Motopress as distributed with template - once updated it all worked - phew! I have to say the Template Monster support folks are very responsive and knowledgable - they got me going - many thanks! I was having some problems with installation (cherry wizard on wordpress doesnt worked correctly), but eventually theme was installed. Thanks. Theme is pretty good. Transaction and support by hotline were at the highest level of service. Thanks a lot! first wordpress site and pretty happy about it! For portfolio items, I&amp;#x27;d like to display only certain categories on some pages. Is this a shortcode function?